H & M Metal Roofing Services is a family owned and operated business with over 30 years combined experience in the industry. We provide expert services for residential and commercial projects in South East Queensland and Northern New South Wales. Our 30 years experience and ‘no fuss’ approach makes H & M the easy choice when looking for your next roofing solution. Please call us for a quote or any further information about our extensive list of services. 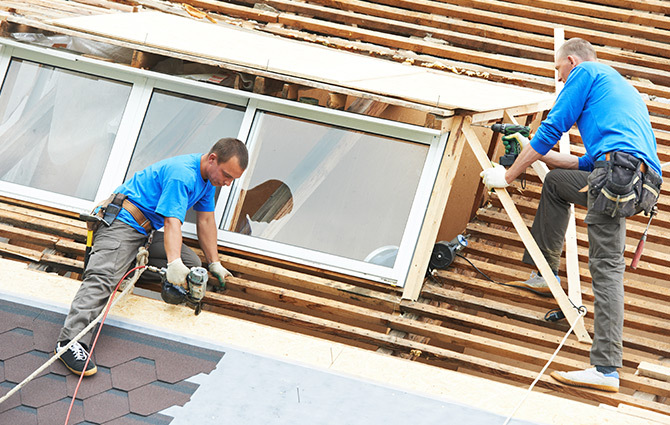 Be it roof repair or roof replacement, we leverage our best potential to undertake a well-measured approach to provide cost-effective solutions to all our clients. With each home and/office being distinct, our elaborative roofing solutions address plethora of challenges with optimum care and consideration. If you’re pondering over roof inspection of your house and/or office, look what our clients have to say. © 2019 H&M Metal Roofing Services. All Rights Reserved.